$378,40 The price in Kiev! • Lighweight - Only 1.9 lbs. 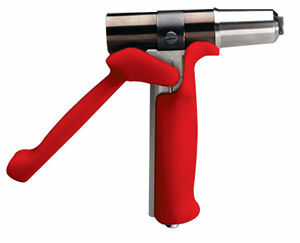 • Comes with riveter, four nose inserts, nose extension kit, fill/bleed bottle, carrying case.